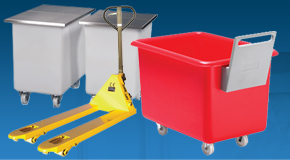 Essential equipment for any transport and distribution environment, G-Force Europe supply a variety of industrial weighing scales to suit a host of applications. 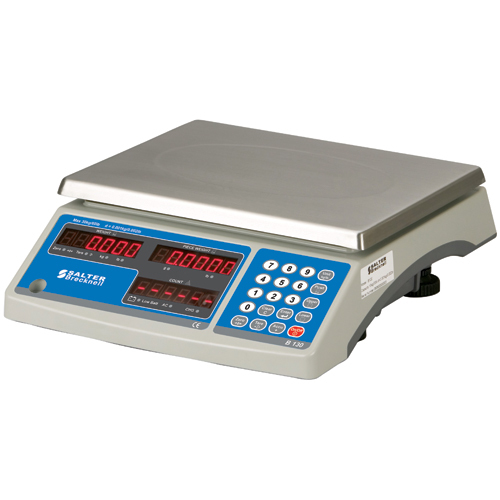 Our selection of robust electronic weighing scales are manufactured to high standards and built to cope with the constant rigors of an industrial environment. 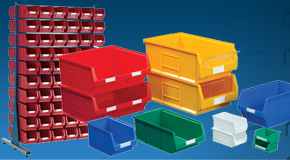 Choose from scales designed for single lightweight items, up to heavy duty scales for weighing heavy plastic pallet loads. 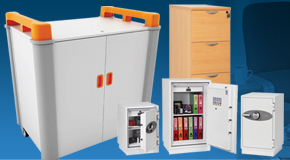 Why buy Industrial Weighing Scales? 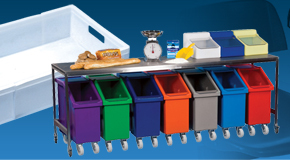 Ruggedly designed portable warehouse scales provide a compact solution for use within any industrial environment. 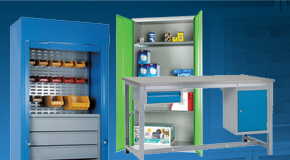 Robust construction allows for either bench or floor use and cable free battery option gives the user complete freedom of use and portability. 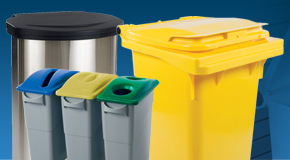 With both base and pole manufactured in stainless steel our warehouse scales offer a hygienic option to consider. 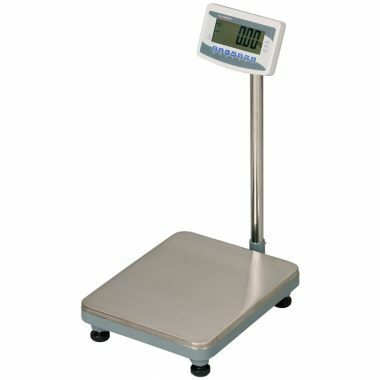 Easily cleaned and maintained these scales will suit any factory or warehouse. 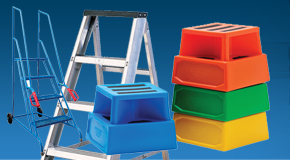 Available in different sizes an exemplary product for any warehouse is our warehouse platform scales. 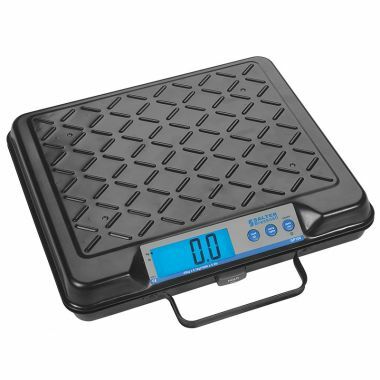 Simple and easy to use these scales are suitable for light to medium items are varying sizes. 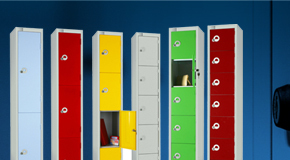 Choose the scale to suit your requirements. Which Industrial Scales should you buy? 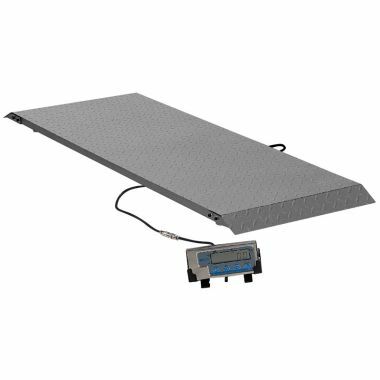 Warehouse platform scales, ideal for industrial applications are available with different weight scales. 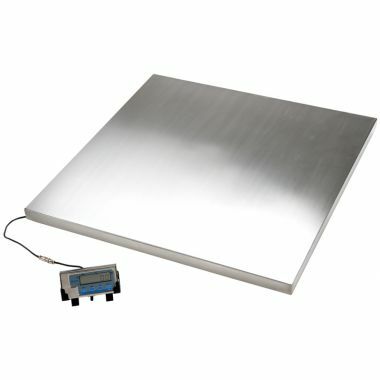 Choose from ruggedly designed platform scales with a load capacity of 500kg measuring in increments of 200g, or our stainless steel industrial weighing scales spanning from 300kg to 500kg in varying increments. 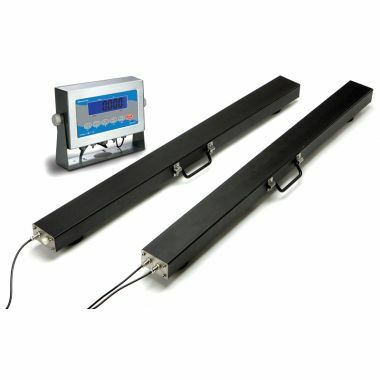 Designed for the weighing of pallets we also offer a selection of warehouse weighing beams. 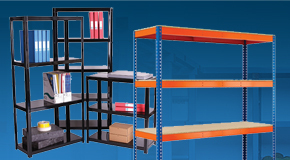 The beams can be set out at the required distance apart for the weighing of large items of varying sizes.